On this course, you’ll learn a range of dramatic writing techniques for creating a one act play. 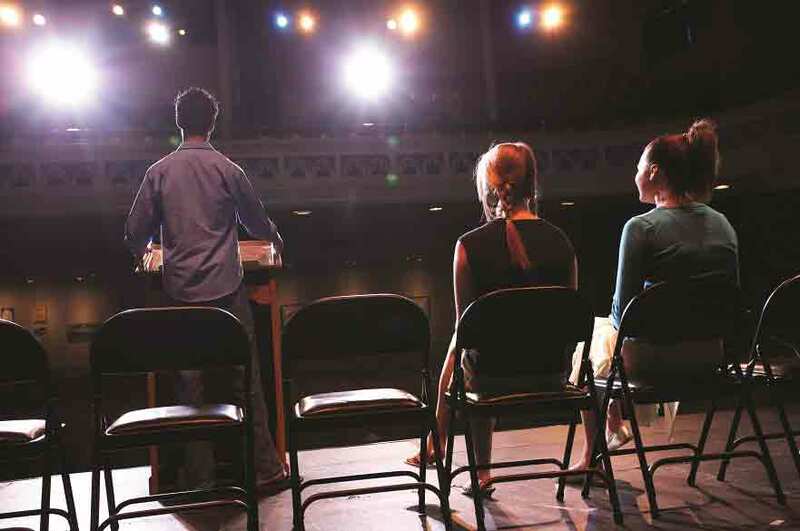 You’ll leave this course with a one act play completed (or near completion). Tina was shortlisted last year for the BBC Writersroom 10, leading to her be selected for the Holby City Shadow Scheme. Tina previously ran her own Drama School for over ten years, and has taught creative writing in a variety of disciplines. She has an MA in TV Scriptwriting (with distinction). The fee for this course is £425.